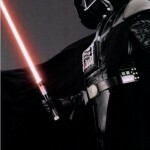 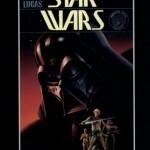 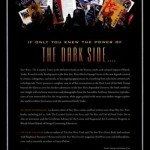 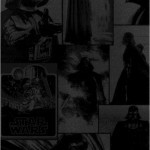 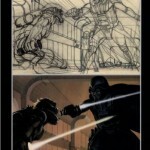 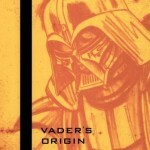 Star Wars: The Complete Vader is the definitive book on the history, myth, and cultural impact of Darth Vader. 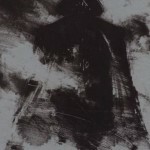 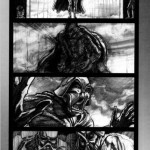 From his early development in the first Star Wars film by George Lucas, to the new legends created in comics, videogames, and novels, to his ongoing appearances on everything from television commercials to bedspreads, Vader presents a complete view in all his incarnations as the Dark Lord of the Sith. 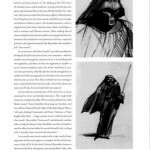 Going beyond the films to cover his further adventures in the Star Wars Expanded Universe, the book combines new insight with exclusive interviews and photographs from the Lucasfilm Archives. 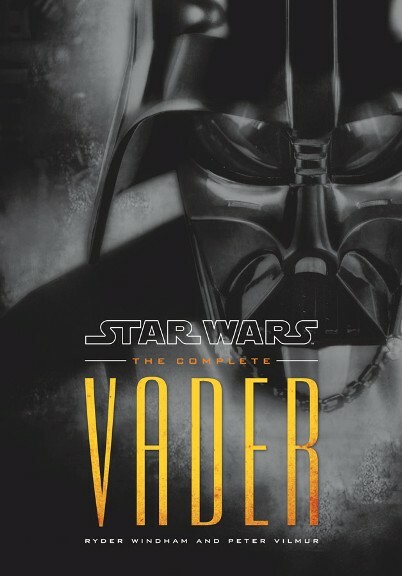 Interactive reproductions of rare memorabilia fire the imagination, while pages packed with never-seen-before images explore the world’s endless fascination with the notorious Darth Vader.